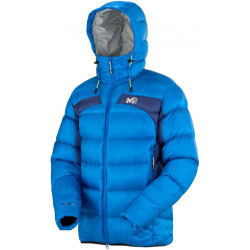 Warm, lightweight thermal jacket designed for technical mountaineering and winter ascents in modern alpine style. Sport ergonomics for free-flowing movement, insulated and protective. Expert series.